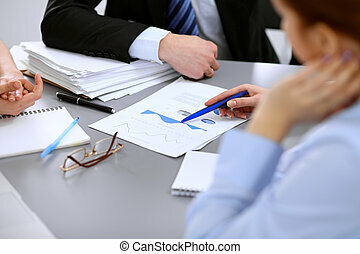 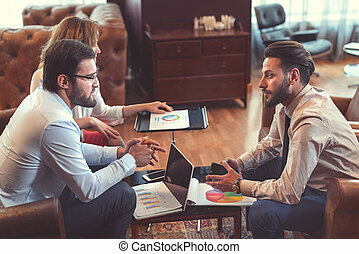 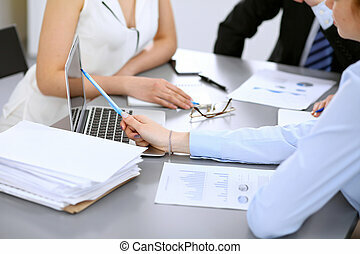 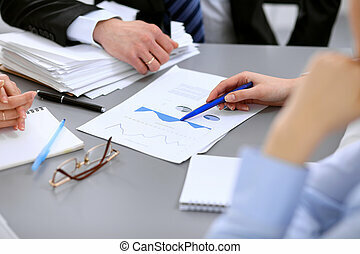 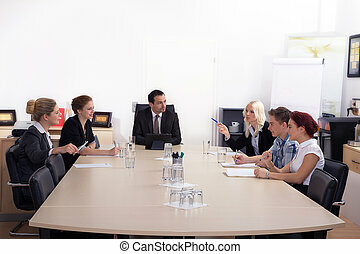 Business people at meeting. 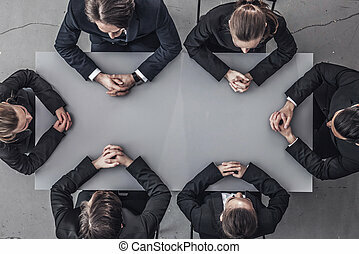 successful communication concept. 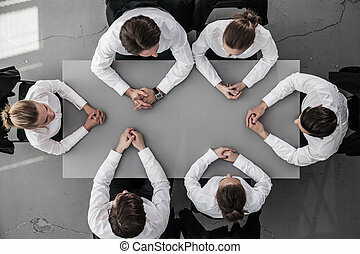 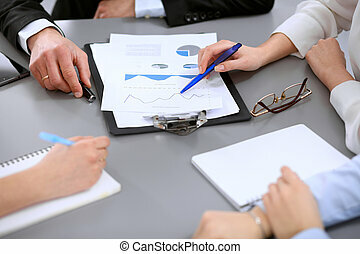 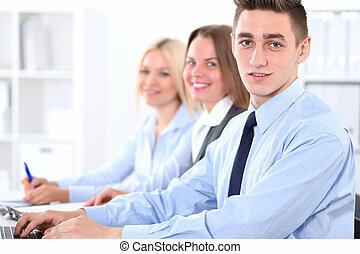 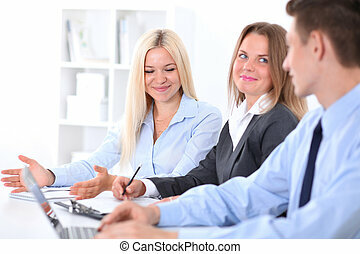 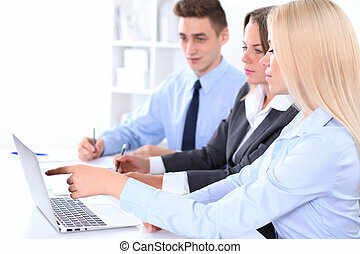 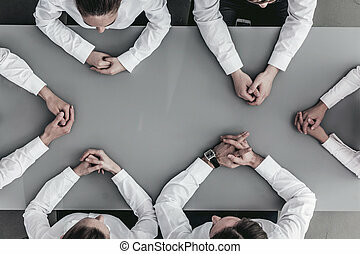 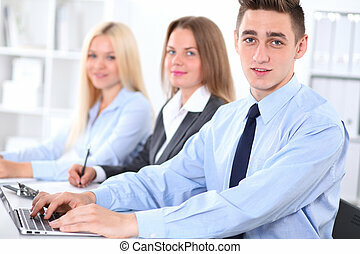 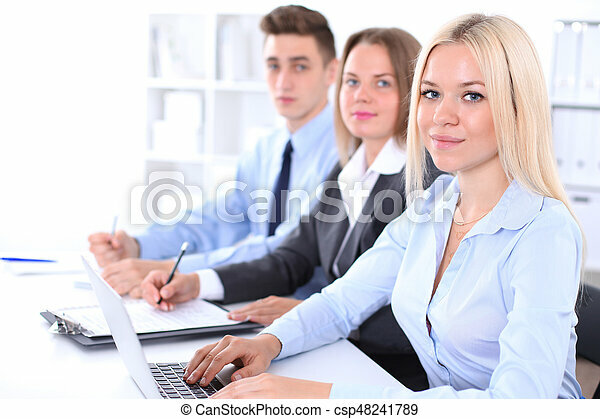 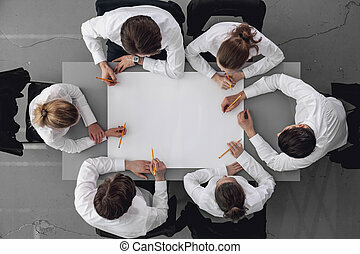 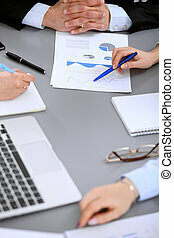 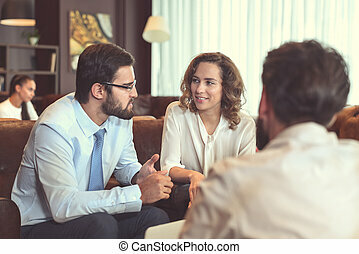 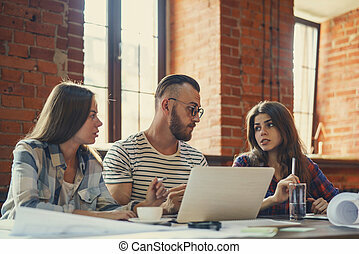 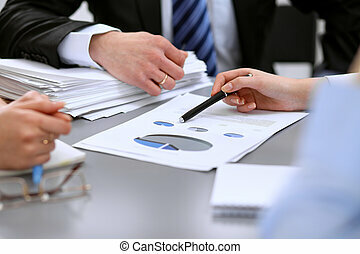 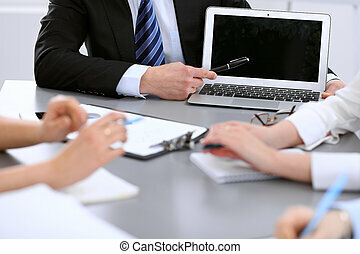 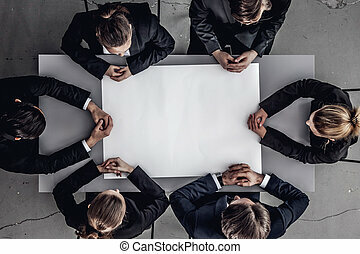 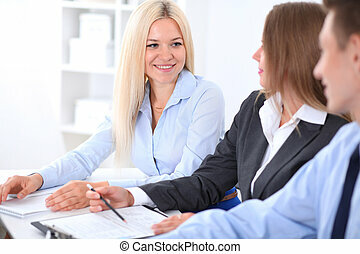 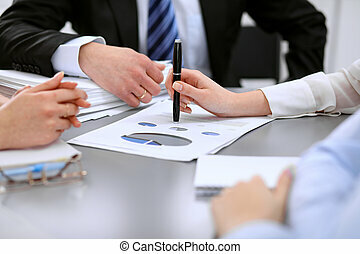 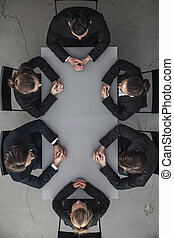 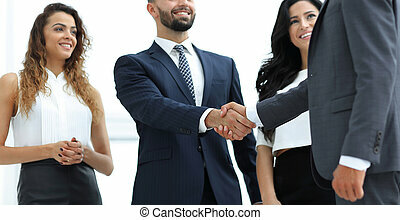 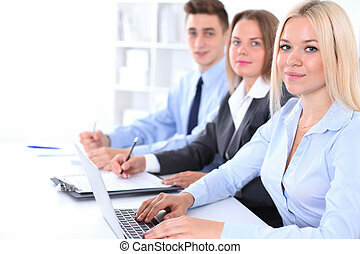 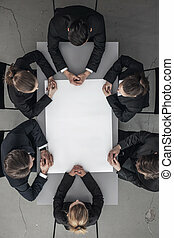 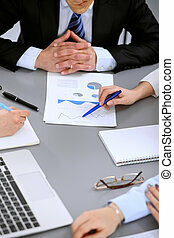 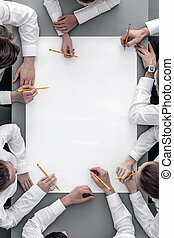 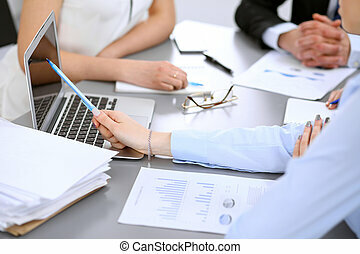 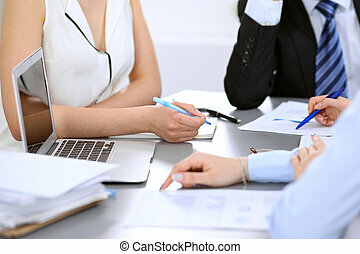 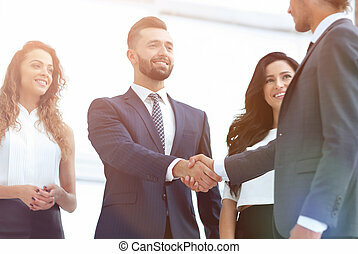 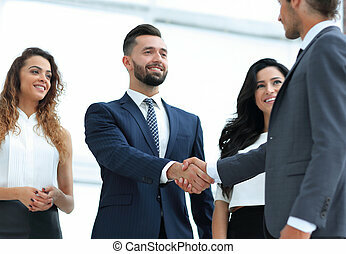 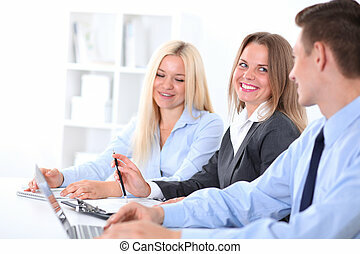 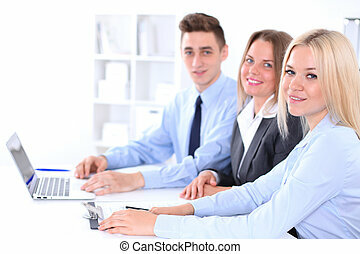 Close up of business people at meeting.